Unique jewelry handmade by skilled fair trade artisans around the globe. 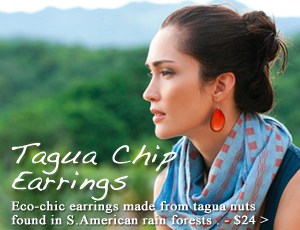 Each piece of handcrafted jewelry - from our tagua nut jewelry made with real nuts from the rainforests of South America, to our colorful recycled paper bead jewelry from Uganda - is handmade using sustainable materials. With every purchase of fair trade jewelry, you are making an investment in the well-being of a family across the world. From dressy to casual, Seven Hopes United has the answer to all your unique handcrafted jewelry needs. 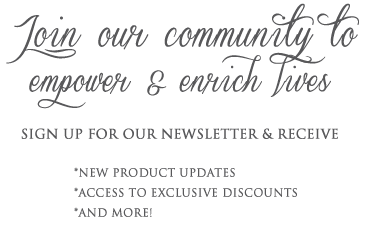 At Seven Hopes United, we offer an extensive range of beautiful and unique fair trade jewelry. Everything from recycled paper bead jewelry from Uganda, tagua nut jewelry from Ecuador, to sterling silver jewelry from Bali and India. Each piece of handcrafted jewelry makes a beautiful and ethical gift for someone you love.